The T4-8 has 8 durable polycarbonate modules with 4 Generation IV 3-Watt LEDs in each producing 96 Watts of blinding light output. The Lynx T Series has TIR lenses made of temperature and impact resistant polycarbonate which comes in 12 solid or split-color combinations. 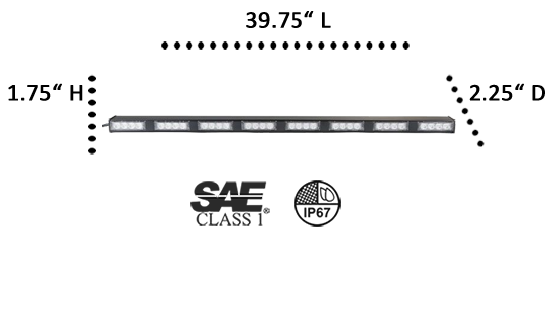 The multi-functional ‘8’ is the longest light bar in this series at just under 40,” and with 30 flash patterns, it operates as a traffic advisor, deck or dash light, or visor light (headliner visor brackets are sold separately). Because it is sealed and waterproof, it can be mounted on the exterior as well. It comes ready to install with mounting brackets, suction cups, and a cigarette lighter combination power plug. 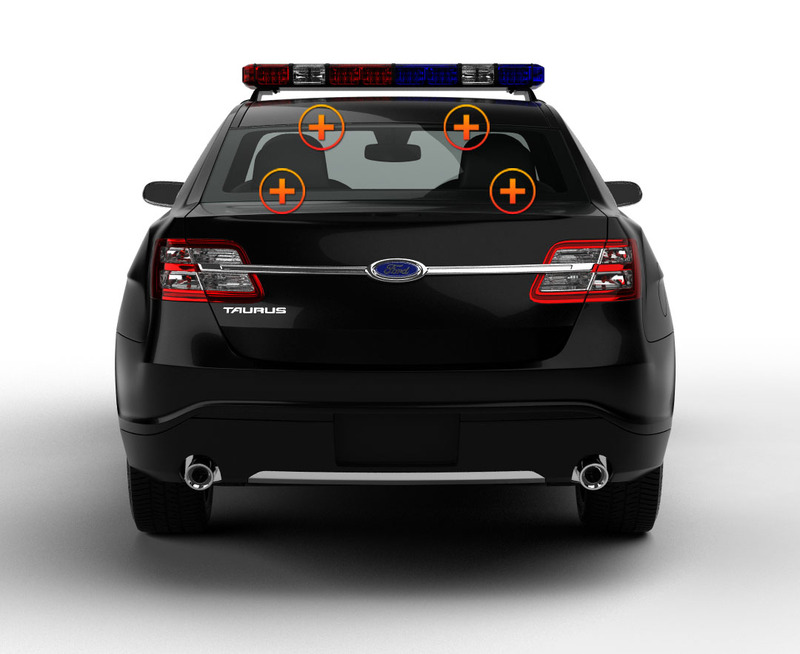 The plug-in has the ON/OFF/Flash Pattern switches for easy reach and a 9’ power cord, or the Lynx T4-8 can be hardwired into an existing light or siren system of police cars, fire or tow trucks, or EMS units. 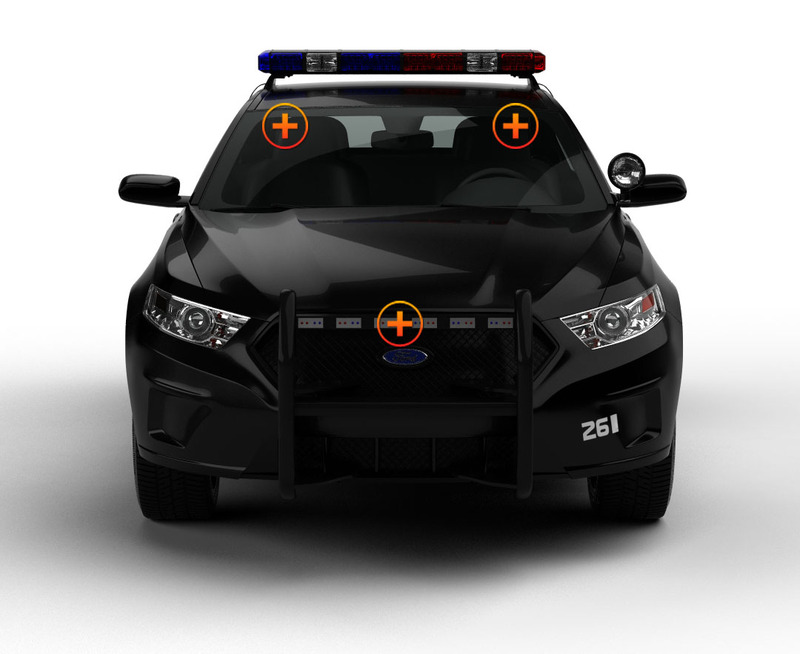 Before choosing the solid or split-color combinations, find out which colors are legal in your state by checking out the section State Laws Regarding Emergency Vehicle Lights under Knowledge Base. ETD assists its customers in every way possible in making the correct product and light color selections that support your first responder needs. And always remember, if you have a question….Just Contact US! We’re Always Ready to Help You with your order or to answer any questions! I bought this light bar for the back of my Ford F250. I do road construction and sitting on the side of the road can be a dangerous thing. I bought the amber/white combination and love the traffic advisor function that is built in. I have this installed in the back of my POV I love the traffic advisor function on this light. I have been watching this item for some time. 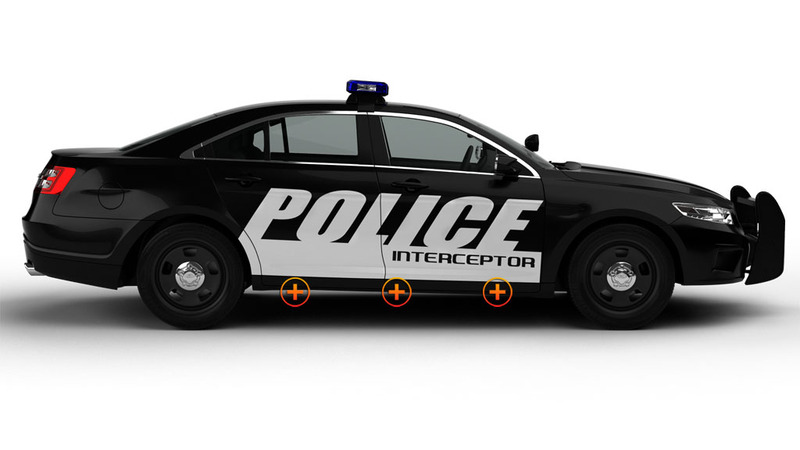 I needed a good directional bar for the back of my Chevy Tahoe police vehicle. This unit takes up the back of the window. Mounting was easy and it sure does a great job in flashing the lights or in the directional mode. I recently purchased this traffic advisor for the rear deck of my cop car. I purchased it with the flash back shield. From the time I ordered it until it arrived at my door was 3 days total.